RealSoft ERP (Enterprise Resource Planning) integrates the complete management information of a company to a common platform. RealSoft ERP Software is a list of efficient procedures or practices which a company can easily adapt to reduce the cost of operation and to achieve the desired level of profitability. 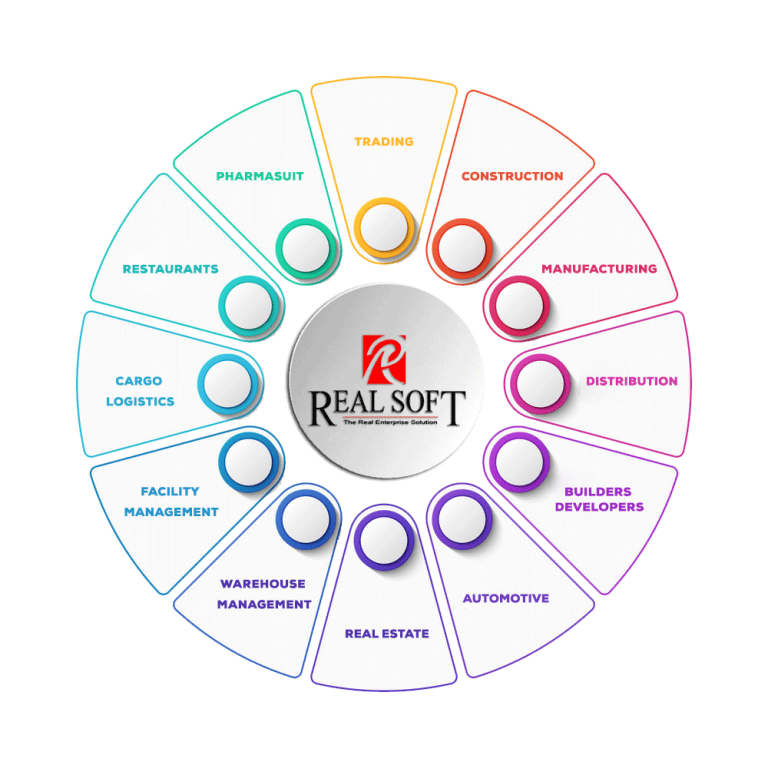 Realsoft ERP Solution includes so many functional modules and customized external application to automate the resource of the company.